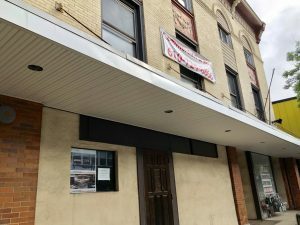 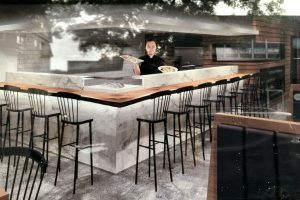 It looks like a new sushi restaurant is coming to 51 East Butler Avenue, the old Ambler Cabaret building. 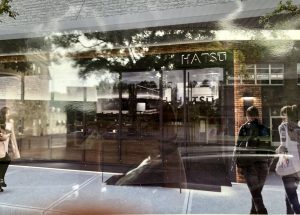 There are signs on the window, and some renderings from the design firm. 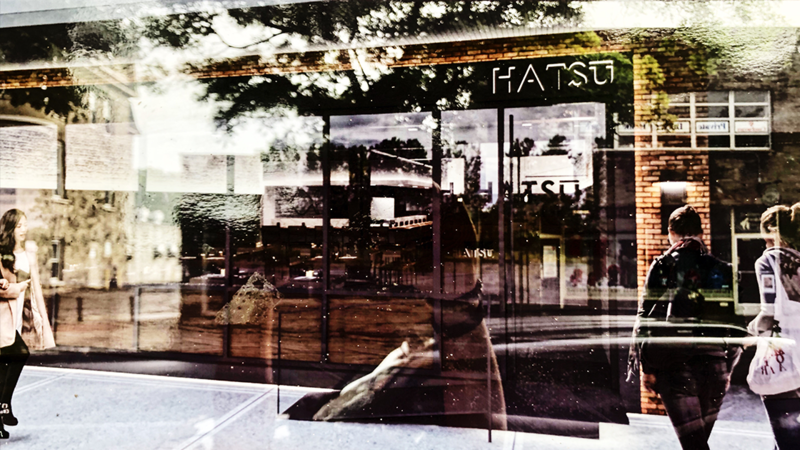 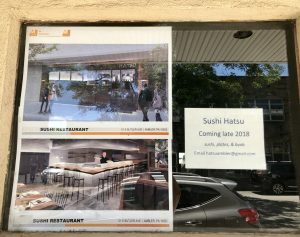 Sushi Hatsu will open in late 2018 according to the sign, and be a BYOB. 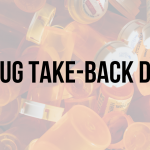 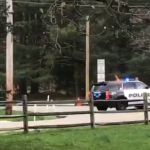 We will update with more details as we know.